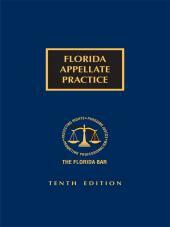 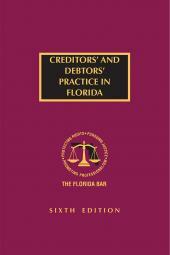 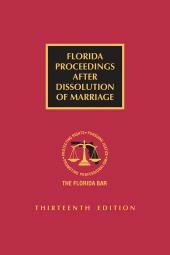 The new Tenth Edition is the go-to source that addresses practical issues about appellate practice in Florida. 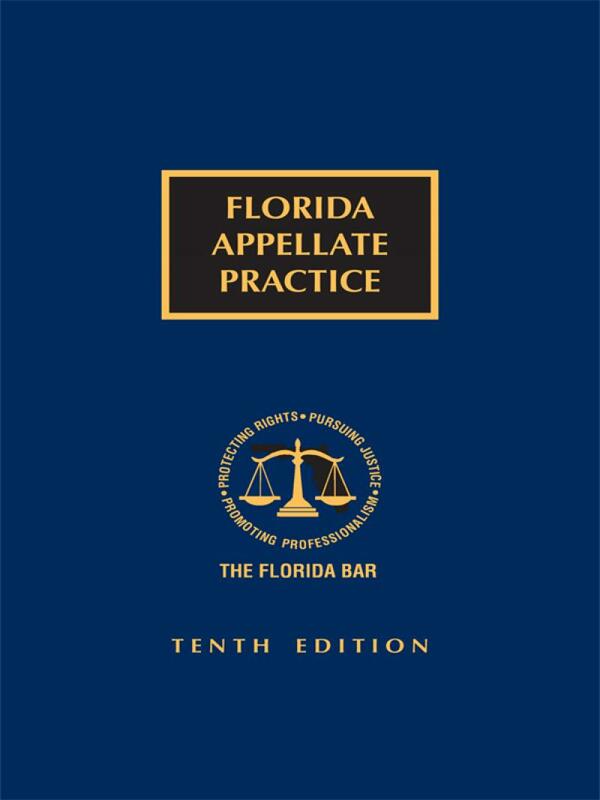 Turn to this manual for guidance on filing a notice of appeal, determining which orders are appealable, preparing motions, and many other essential practice concerns. 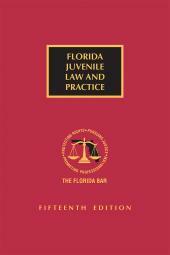 The manual covers civil, criminal, administrative, and juvenile delinquency appeals.